Negative Calorie Foods For Weight Loss: Everything You Need To Know! Negative calorie foods that those that require many more calories to digest them, than the number of calories that are actually present in them. Here are the best negative calorie foods to add to your weight loss diet! Calories are very important when it comes to effecting weight loss. This why health freaks and people looking to shed quick kilos obsessively watch the number of calories they are consuming with each meal. When you burn more calories than you consume, only then are you able to lose weight. Although exercise and workout is also very important to stay physically and mentally fit, diet is quintessential for weight loss. This is why being mindful of what you eat everyday is extremely important. There are certain foods that help you burn more calories than adding on to your body. These are known as negative calorie foods and the digestion of these foods requires the body to burn calories, leading to weight loss. Negative-calorie foods are considered healthy, even when eaten daily, as these may not let the body pile on weight. There are certain types of foods that can be considered as 'negative calories' foods and these are usually healthy for consumption, especially if you're looking to lose weight. Everything we eat provides some amount of calories to our bodies. However, the calories that you consume are either empty calories or negative calories. Empty calories are the ones that give your body no nutritional value, but are just stored in the body, leading to weight gain. Sugary foods like cakes, cookies, candies, soft drinks and other unhealthy foods are considered as empty calorie foods. This is because these foods are merely junk and have little to no nutritional value and also have high glycemic index. These foods also cause sudden spikes in blood sugar levels and are harmful for the body in the long run. 1. Zucchini: It contains 18 calories per 100 gm, as per USDA data. 2. Broccoli: It contains 34 calories per 100 grams, as per USDA data. 3. Lettuce: It contains a mere 6 calories per 100 gm, as per USDA data. 4. Watermelon: It contains just 30 calories per 100 gm, as per USDA data. 7. Cucumbers: It contains 16 calories per 100 gm, as per USDA data. 8. 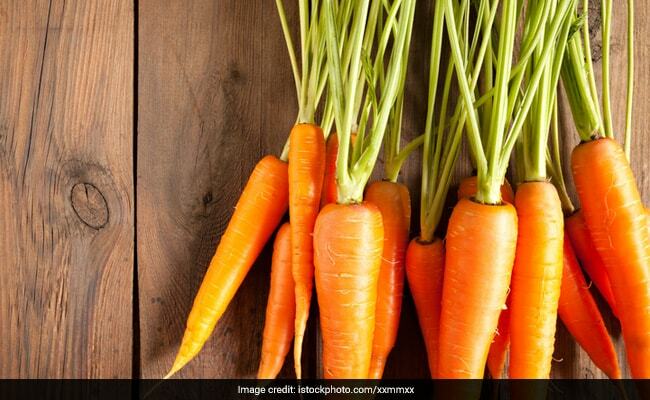 Carrots: It contains 41 calories per 100 gm, as per USDA data. 9. Apples: It contains 50 calories per 100 gm, as per USDA data. 10. Tomatoes: It contains 19 calories per 100 gm, as per USDA data. Can Eating Negative Calorie Foods Help You Lose Weight?